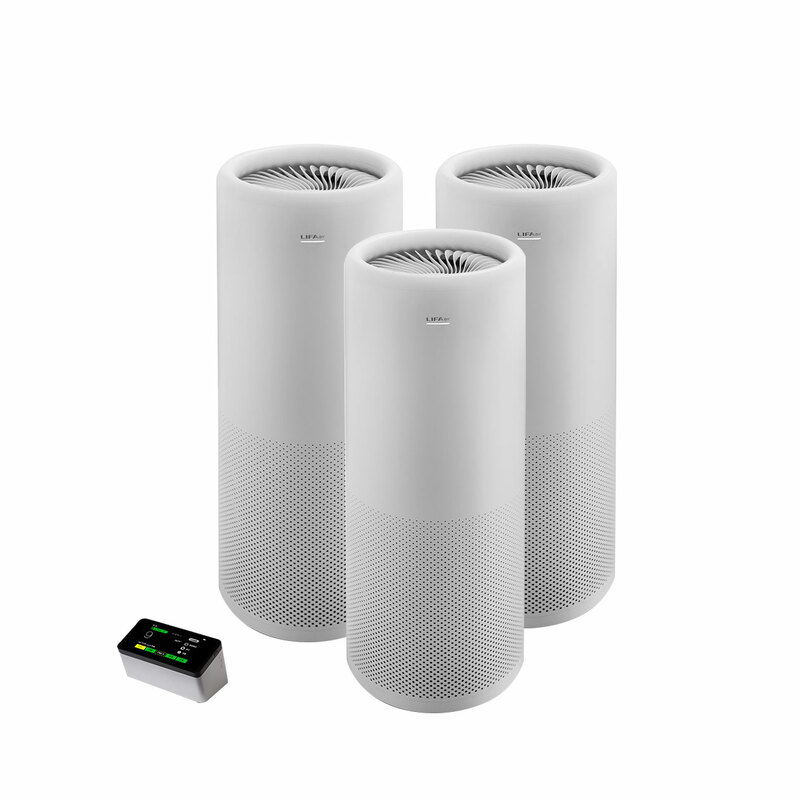 Innovative design brings the smart air purification in to a new level. Continuous monitoring and automated cleaning operations guarantee high level protection exquisitely. Combination of 4,6m² HEPA-filters and 3,5 kg of impregnated activate carbon offer immense purification capacity. The remaining filter life is calculated according to amount of filtered contaminants. No buttons are needed in LA502C, the purifier can be elegantly controlled by sweeping.